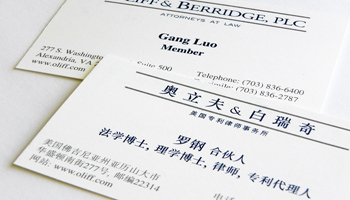 Your business card is your most powerful weapon. It is your first impression and your last way of ensuring you have left a memorable one. In essence, it captures your identity. It is your signature, your representation, and the one thing that people take away after meeting you. 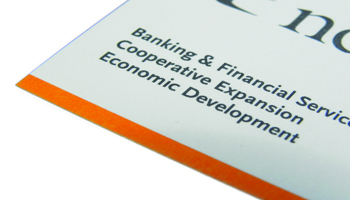 How can I ensure my personalized business card is effective? 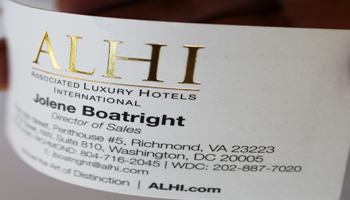 When you hand someone your business card do they really notice it or do they just toss it aside? People respond to and keep business cards that are attractive, printed with color on a nice, heavy stock with high quality engraving or embossing aka business cards. An effective business card does more than just contain important contact information, it makes you and your company memorable. 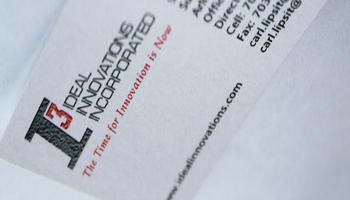 At PaperCraft, you can create a personalized business card to include the exact information that you want. 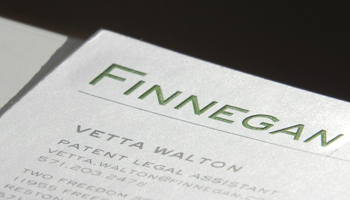 Your business card is your first impression, but is one piece of the puzzle. 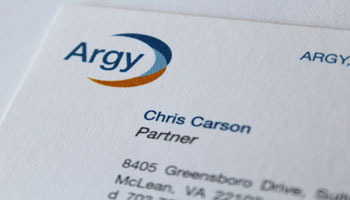 Unity of all business stationery is a key ingredient in maintaining consistency and credibility with your customers. POLO , our state-of-the-art on-line ordering system, will allow yout to order your personalized business cards how and when you want. 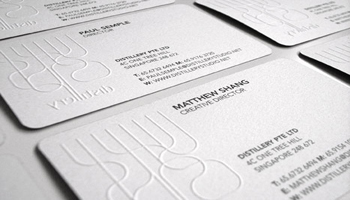 With PaperCraft's business cards, you can provide us with your own design to maintain consistency in your brand.